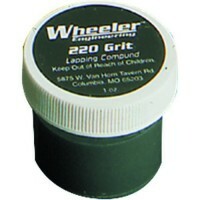 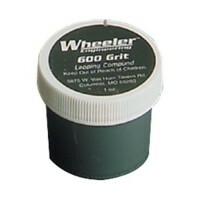 The Wheeler Engineering Wood Bushings comes with a 1" , 3/4" and one Solid Block for custom drilling. 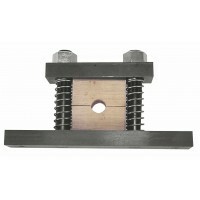 The Wheeler Engineering Wood Bushings is a set of 3 replacement wood blocks for the Wheeler Engineering Barrel Vise. The replacement set includes a 1" , 3/4 and one solid block for custom drilling. 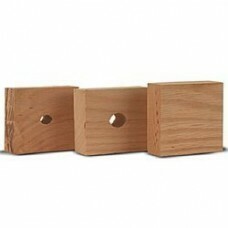 The Wheeler Engineering Barrel Vise comes with two pre-drilled oak blocks, 1" and 3/4" and a solid b.. 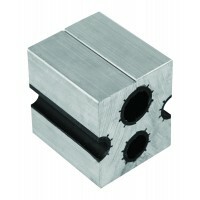 The Wheeler Engineering Universal Barrel Clamp is precision extruded from aircraft grade aluminum.. 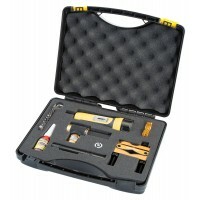 The Wheeler Engineering ULTRA Scope Mounting Kit from Wheeler Engineering® puts all the best Wheeler..